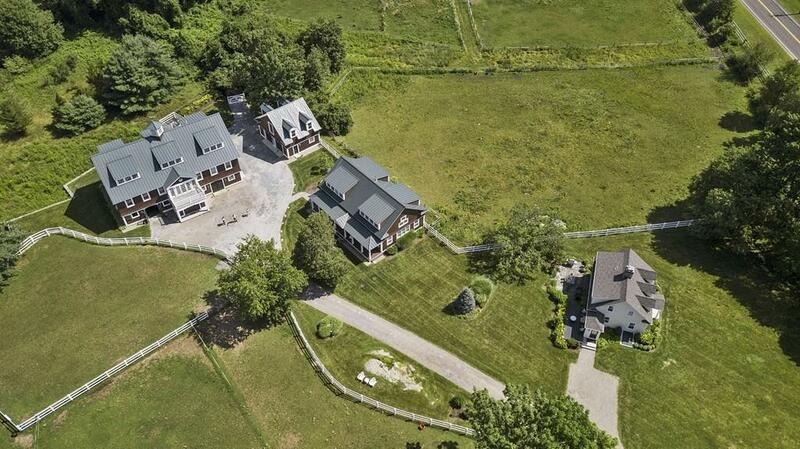 We call this property "The Triple Crown" where a wealth of opportunities await the equine lover, investor or multi-generational family. 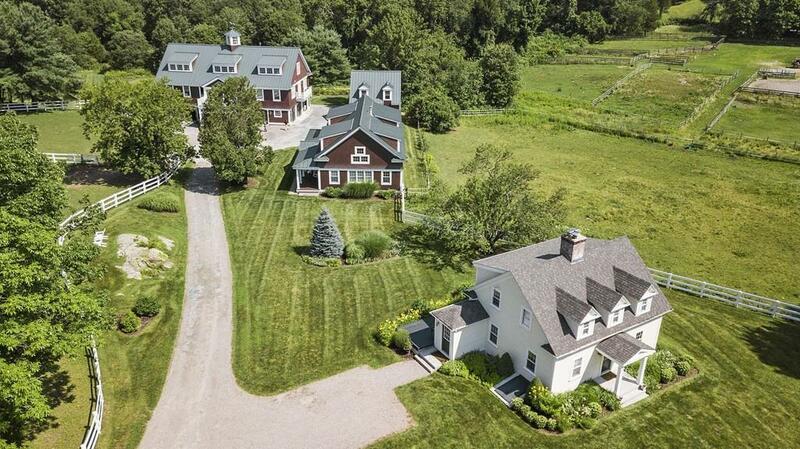 Across 3 acres lie 3 must see homes all suitable to a variety of interests & lifestyles. Upon arriving,"The Cape House" a lovely, 3 bed, 1.5 bath caretakers cottage or rental home greets you. Further along the way is "The Carriage House a sophisticated 2 bed, 3 bath home for extended guests or tenants. Finally, rising at the end of the driveway is "The Stable & Loft. "The Stable" houses 6 state-of-the-art horse stalls.However, if your passion is less horse, and more horsepower, the stable can be converted into a multi-car garage. Above "The Stable" via an elevator, is a luxuriously appointed 3,200 SF residence with soaring ceilings, abundant windows, a gourmet kitchen, and a lavish master. 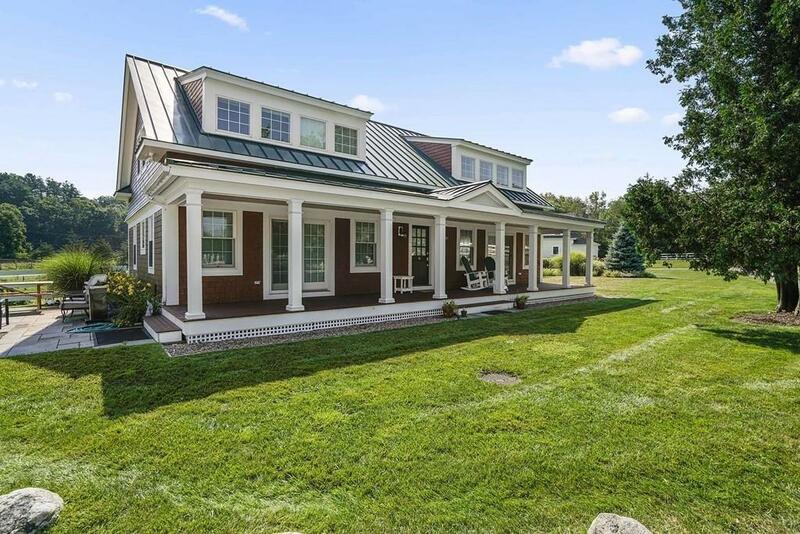 Award-winning Dover schools; close to Dana Hall & Charles River School;& abutting The Norfolk Hunt Club. This legacy property must be seen to be appreciated. Sq Ft Disclosures See Disclosure.